We aim to develop novel methods, frameworks and tools to maximise the value realised from complex engineering assets and systems. The Asset Management Group, which is part of the Distributed Information and Automation Lab, studies innovative ways in which industrial assets and systems should be maintained and managed in order to deliver maximum performance while minimising costs and risks over their whole life. 1. Strategic Asset Management. This deals with strategic issues associated with the design, implementation and review of asset management systems. This includes examination of critical success factors in effective design of asset management systems, developing methodologies for developing a performance measurement system for asset management, and developing a value-based asset management approach. 2. Management of Complex Systems. This area examines the issue of maintenance and through-life management of complex engineering systems such as infrastructure, power equipment, transportation assets (e.g., trains). 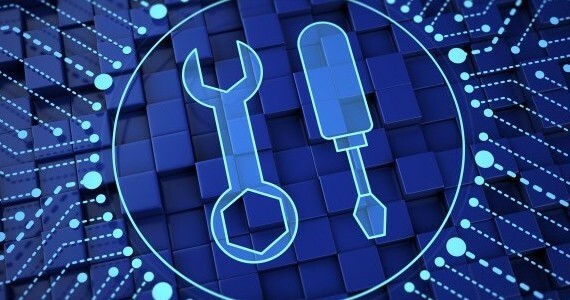 Examples of activities in this area include optimal planning of maintenance and inspection, developing condition-based maintenance policies and developing tools for asset criticality analysis. 3. Asset Information Management. This area deals with effective management and use of asset information. Examples of activities in this area include the development of a structured approach to design a sensor strategy, understanding the role of paradigms such as BIM in asset management, developing techniques to exploit emerging trends such as Internet of Things, Big Data and Predictive Analytics to improve asset value.